Our commitment is to provide women with important information on early potential risks of breast disease by offering safe, comfortable thermal breast imaging, and to support them in a lifetime of healthy breasts. We also offer full-body imaging. 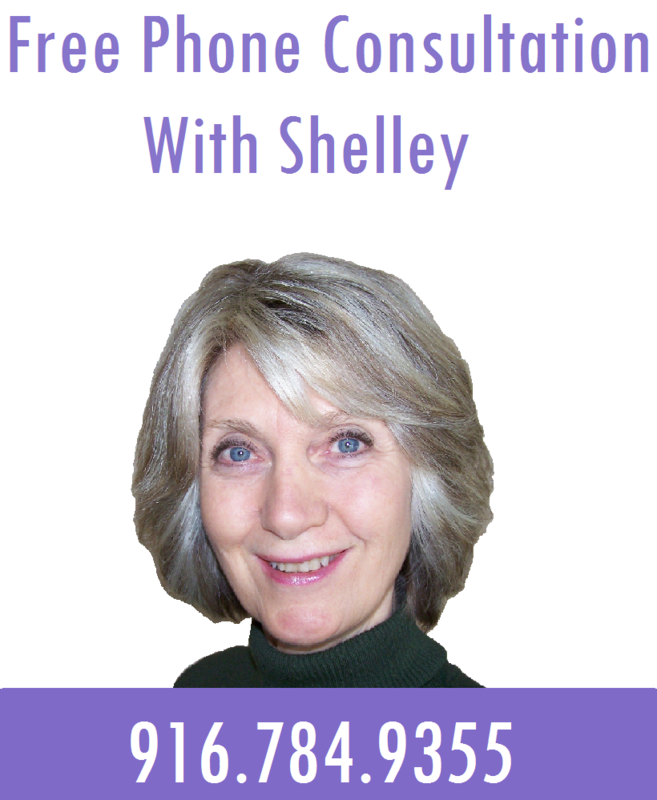 Dedicated to supporting all women in preventing breast cancer, Shelley’s combination of over 20 years in medical healthcare, 15 years in thermal imaging, along with utilizing the latest Digital Infrared Breast Imaging equipment, sets her apart and enables her to help women make significant shifts in their breast health. Thermography is a safe, radiation-free, pain-free, no compression, no contact, accurate breast risk assessment, providing women with important information on the earliest signs of breast disease, years in advance of self-exams or mammography, thereby serving as an early warning and a powerful preventive tool. As a current method of detection, mammography has become a mainstay in traditional medicine. Thermography (Digital Infrared Thermal Imaging), however, is shown to be a safer option for breast cancer detection and more effective tool in detecting physiological changes in breast tissue long before a tumor can be detected with mammography. Radiation-free, no compression, no contact, pain-free, 100% safe thermal imaging provides information on markers that indicate the potential future risk for breast disease. Once potential risks for breast disease are identified, lifestyle changes can be made to reverse the risks for future disease processes. Thermography may be new information for you; therefore we have added the more frequently asked questions section. Should you have any questions that are not addressed here or simply need more information, we welcome your call at (916) 784-9355. The procedure is based on the principle that chemical and blood vessel activity in both pre-cancerous tissue and the area surrounding a developing breast cancer is almost always higher than in the normal breast. Since pre-cancerous and cancerous masses are highly metabolic tissues, they need an abundant supply of nutrients to maintain their growth. The cells release substances that stimulate the formation of new blood vessels (neoangiogenesis). This process results in an increase in surface temperatures of the breast. Ultra-sensitive infrared cameras and sophisticated computer programs are used to detect, analyze, and produce high-resolution images of temperature and vascular changes. The procedure is both comfortable and safe, using NO radiation or compression. By carefully examining changes in the temperature and blood vessels of the breasts, signs of possible cancer or pre-cancerous cell growth may be detected long before being discovered using any other procedure. This provides women with a powerful preventive tool for the earliest detection of abnormal cell activity, again, before a cancer is detected. Because of the extreme sensitivity of breast thermography, these temperature variations and vascular changes may be among the earliest signs of pre-cancerous breast tissue or breast cancer.